Nueva Ecija is one of the provinces in the Philippines that are lucky to be centrally located. Residents here can easily travel to and from Metro Manila, the country’s capital. Likewise, tourists in the city can conveniently get a ride or drive up to the province and explore its virtually unadulterated wonders. A landlocked place, Nueva Ecija is the largest province in Central Luzon. The land is also dubbed the “Rice Bowl of the Philippines” because it is the biggest producer in the country. The province got its name after the old city of Ecija in Seville, Spain. A military comandancia was created by Governor General Claveria in 1777. Originally, the land area of the province covered almost the whole island of Luzon. But later on, Nueva Ecija was subdivided to make way for other provinces. In the last century, thousands of migrants from the neighboring provinces of Bulacan, Tarlac, Pampanga, Pangasinan and Ilocos settled in the Nueva Ecija. This is why descendants of those settlers speak Tagalog, as their first language, as well as other dialects like Ilocano, Kapampangan and Pangasinan. Along the Caraballo and Sierra Madre Range are small communities of ethnic tribes, including Ilongots, Agtas and Negritos. Having varied influences from different tribes and communities, Nueva Ecija enjoys a vibrant atmosphere, which will definitely please every tourist, whether foreign or local. But apart from the province’s friendly, laid-back vibe, it also boasts many hidden treasures as well as local tourist spots that you should never miss in this lifetime. 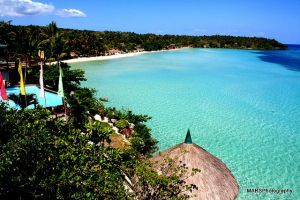 General Luna Fall – this is one of Luzon’s hidden gems. It is a towering waterfall (more than 100 ft.) that descends across a rocky mountain wall and into more than 20 pools of various depths and levels. Minalungao Park – this is the crown jewel of the province. 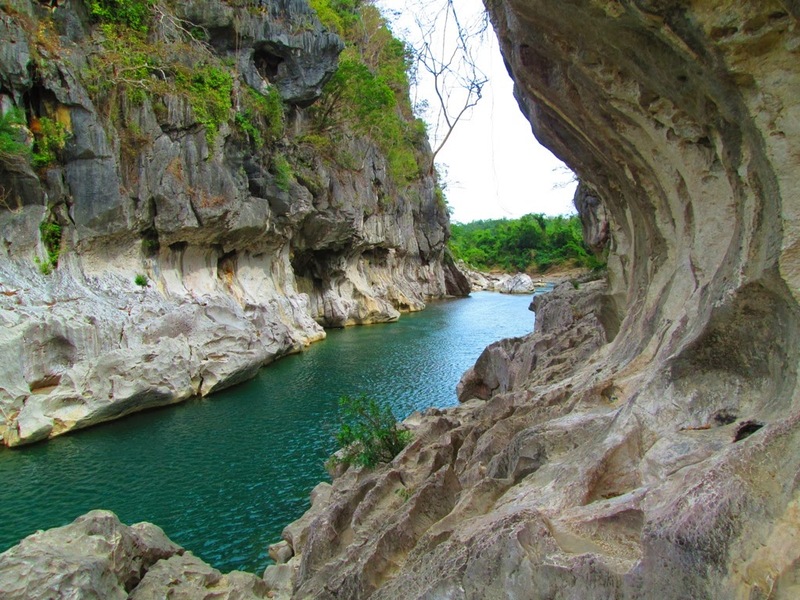 It was declared a national park that offers an awe-inspiring view of the Penaranda River with its walls made up of 16-meter high limestone. Capintalan – it is the perfect place for hiking and being one with nature with its low-lying hill and rivers. This place is maintained by the Kalanguya tribal community from Ifugao. Gabaldon Falls and Eco Park – before you can get to the falls, you will need to stop by the eco-park to pay for the entrance fee and the guide. In getting there, you will need to cross a bamboo bridge and a river. This is the perfect place to visit due to its ice cold water, refreshing scenery and tranquil place. Image above from rjdexplorer.com. 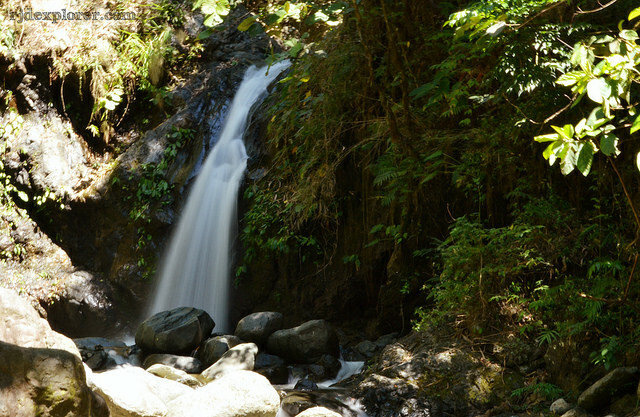 Interested to learn more about Gabaldon falls, check this article at rjdexplorer.com. Diamond Park – its strategic location at the gateway to Cagayan Valley makes this park a favorite among families and nature lovers. The park has an untouched forest and lots of wildlife species. One of the highlights of your excursion is a pagoda on a hilltop. Pantabangan Dam – it was built along the Pampanga River in 1974 to act as reinforcement against flood. The dam was also made to provide irrigation to farmlands and additional supply of electricity. 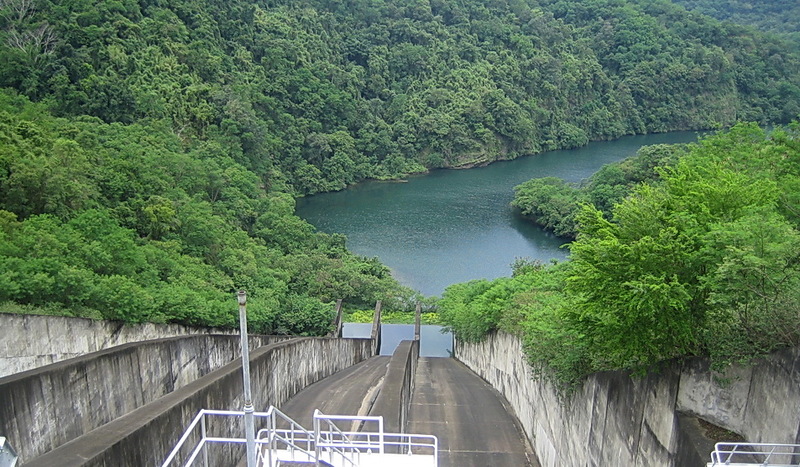 Because it has one of the most scenic spots in the province, the Pantabangan Dam is one of the most visited tourist attractions in the province. Philippine Rice Research Institute – this is the central station of agricultural experimentation and is the only one of its kind in the entire country. If you want to learn more about rice making, take a side trip to this part of Nueva Ecija. 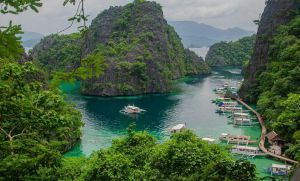 Make your holiday to this part of the Philippines more interesting by checking out those cool places.